I wanted to send you a picture of Flying W Farms Princess Lelah. It's hard to believe it has been almost a year since I got her. She turned 3 in May and I wanted to wait until then to start her under saddle and we are progressing nicely. She has been a joy to have and work with especially since she is my first horse. 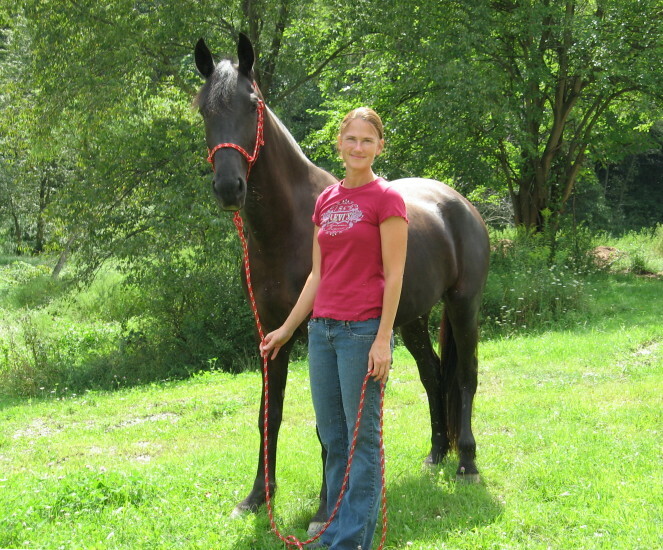 Most people thought I was crazy to get such a young untrained horse but I wouldn't change a thing.